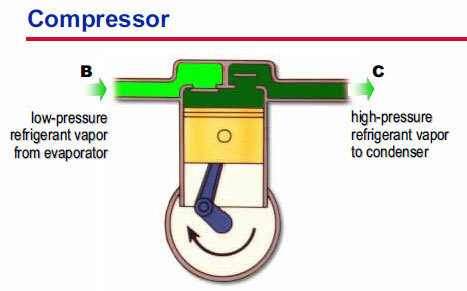 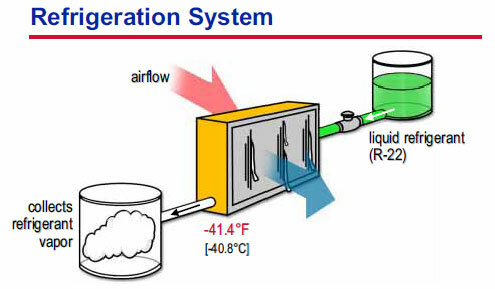 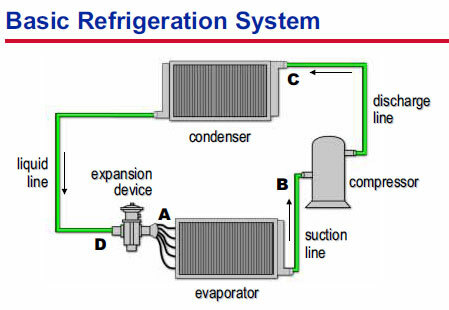 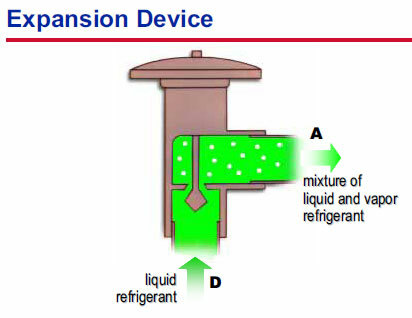 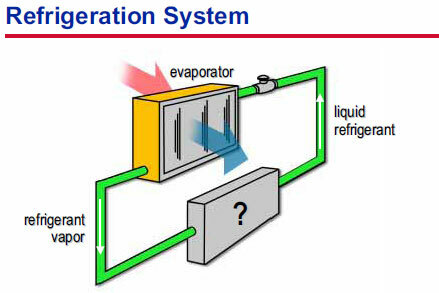 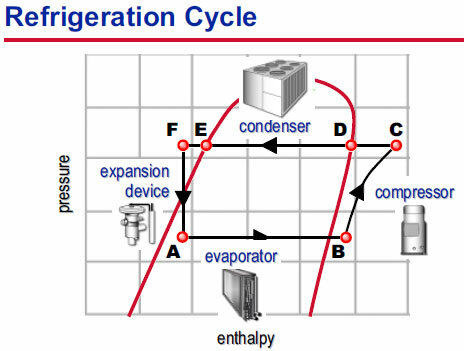 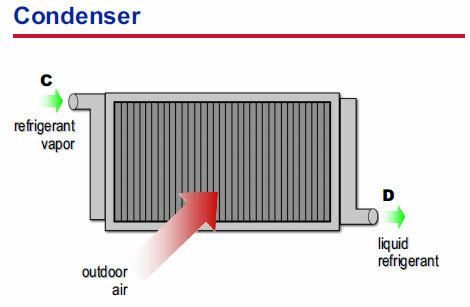 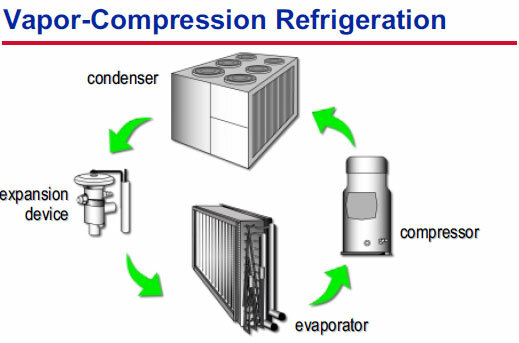 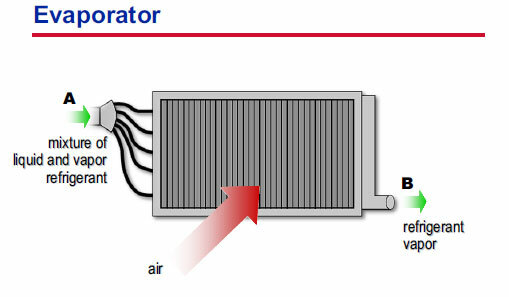 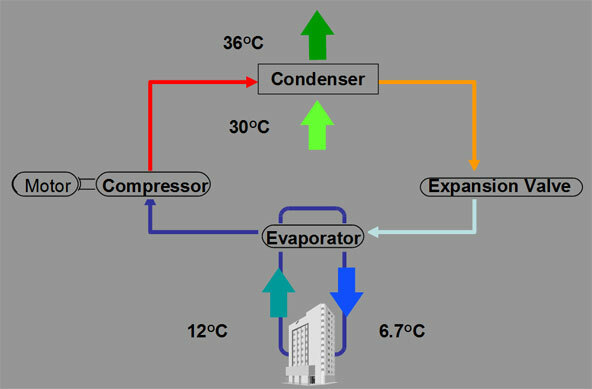 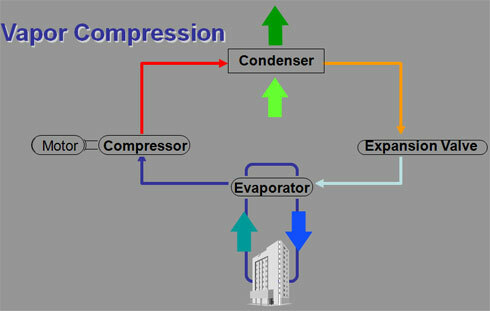 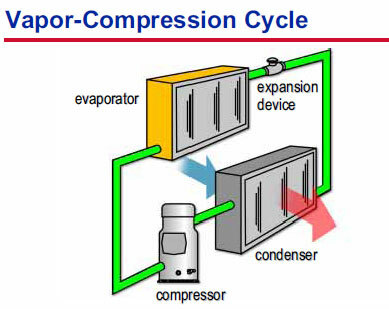 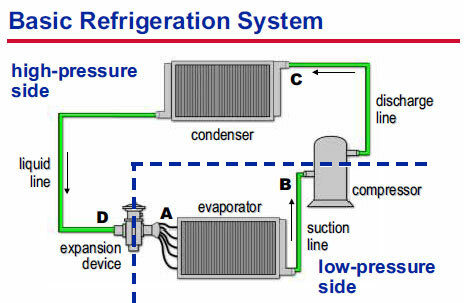 What is required to make a refrigeration unit? 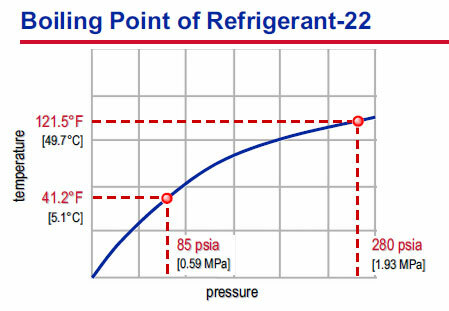 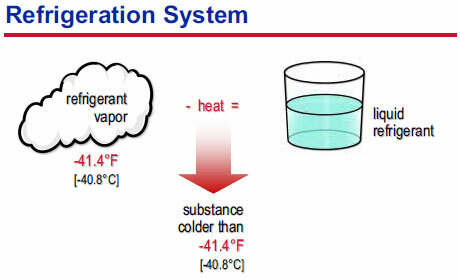 At a given pressure, the temperature at which a liquid will boil into a vapor is the same temperature at which the vapor will condense back into a liquid. 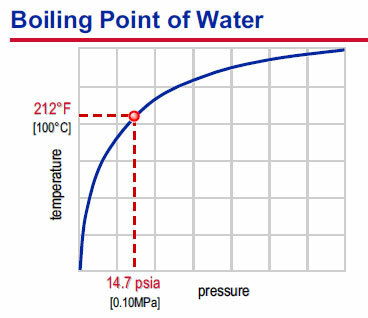 substance at a temperature less than 121.5°F [49.7°C] is needed. 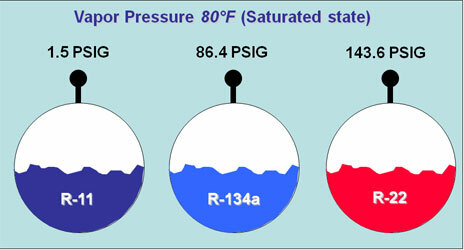 Ambient air or water is generally available at temperatures less than this.